It’s time to let go of last year’s nail colors, and give that manicure an upgrade. We rounded up the hottest nail colors of 2017, which you can rock all year long. The colors below were seen on the runways or were based off the latest beauty trends — so there’s no way you could go wrong with these fresh coats. Best of all? 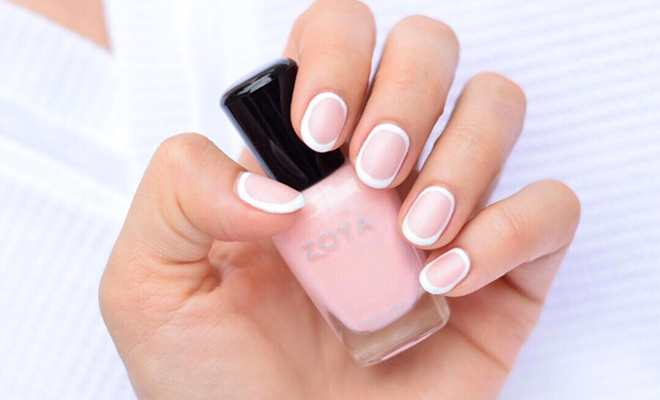 Each nail color can be found at our one-stop shop for nail polish: Zoya. 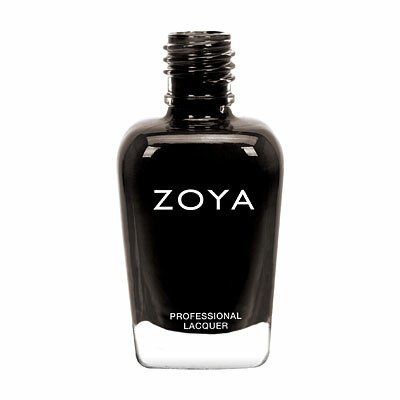 Plus, you might even receive a Zoya Nail Polish as one of the mystery items in your Editor’s Box if you sign up today! You’re so going to nail all the trends this year (pun intended). Light pinks and delicate neutrals are such a classic shade, and they’re definitely here to stay. 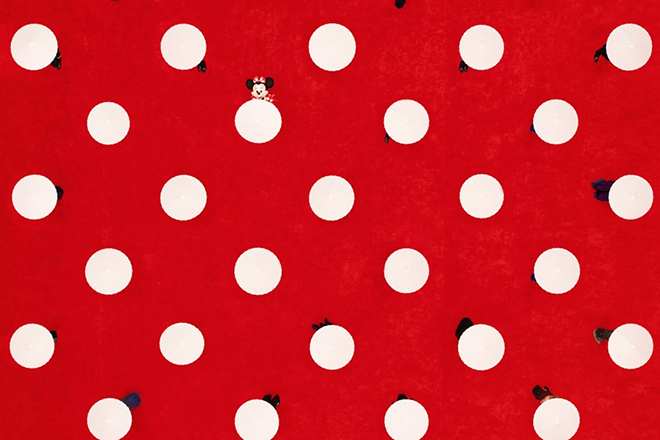 This one perfectly complements any skin tone and looks amazing paired with other neutral shades and shapes, like white stripes or black dots. Glitter and metallics are also here to stay, however, the shades aren’t being applied to the entire nail. Instead, glitter is used to accent neutral shades or color block — whether you go for a modern french tip or unique outline around the nail. It’s all about negative space this year. So whether you add geometrical shapes or stripes of color, you’re going to need a glossy coat to show off your natural nail beds — it’ll contrast the brighter shades. For an ultra chic look, add some black accents to the negative space trend. You can use this polish to give yourself an edgy french manicure or line your cuticles with the black hue for a high-fashion feel. Just because you’re rocking some negative space doesn’t mean the rest of your nail can’t be slathered in color! Get creative with color-blocking — because the brighter and bolder, the better. The Pantone color of the year is “greenery,” so it makes sense that earthy green tones are going to make its way into your beauty regimen. 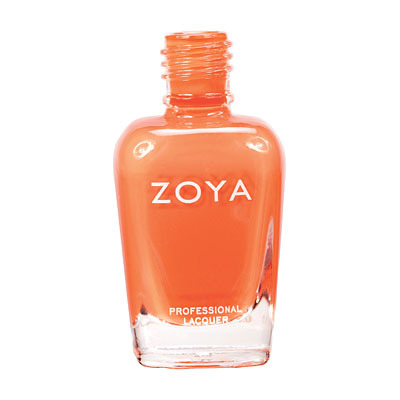 Subtly incorporate the color into your look with this gorgeous shade! I love the nail polish, it goes on so smooth. Some name brand polishes are really hard to apply. Love this one from fitfabfun. I loved the 1st color Rue, I received it in the winter editor's box. Pretty neutral like the first shown in the next box please. It can go with everything not limited like a color. Plus with warmer weather coming it would be great! I received one of these polishes in my first box. I have to say that I absolutely LOVE this polish. It goes on so smooth, dries quickly and last. I'm obsessed with it!! Would love to see some of these nail polishes in the next box.